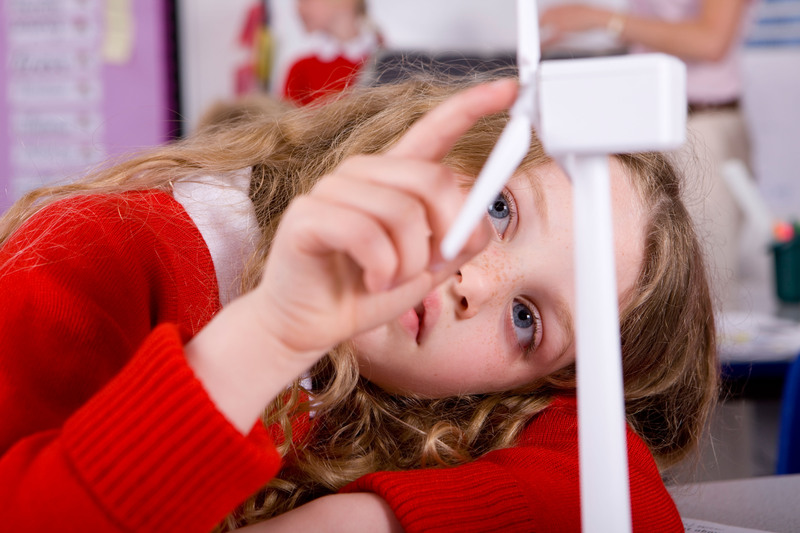 We're raising funds to provide STEM educational equipment, electronics and learning resources for our local KS1-KS2 primary schools. We have super inclusive community primary schools including an infant school and the Brackley library in and around Brackley of rural South Northamptonshire and we have a mission; I see it as our duty as educators, parents and community to see that our pupils develop practical creative science, technology, engineering, mathematics and hands-on design skills. I am committed and proactive to inject and boost modern learning through the cross-curricular STEM education incentives. As a STEM Ambassador for schools in Brackley, my vision, passion and commitment are to provide the latest digital science and technology curriculum learning tools with hands-on experiences and skills to inspire all. 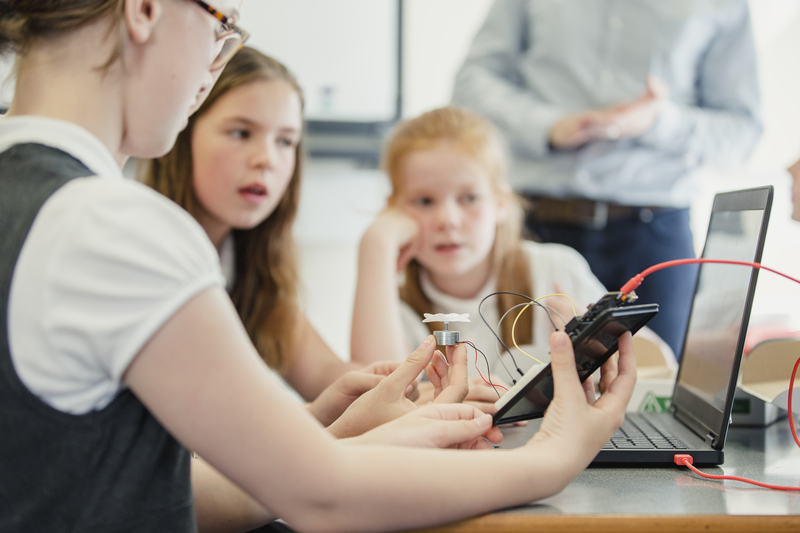 The crowdfunding project along with pledges and sponsorships is to focus on delivering electronics equipment, robotics, BBC micro:bits, python coding resources and practical STEM learning resources combining developing listening skills, outdoor survival engineering and collaboration for ages 6-7 and 7-11 through KS1-KS2 year groups. 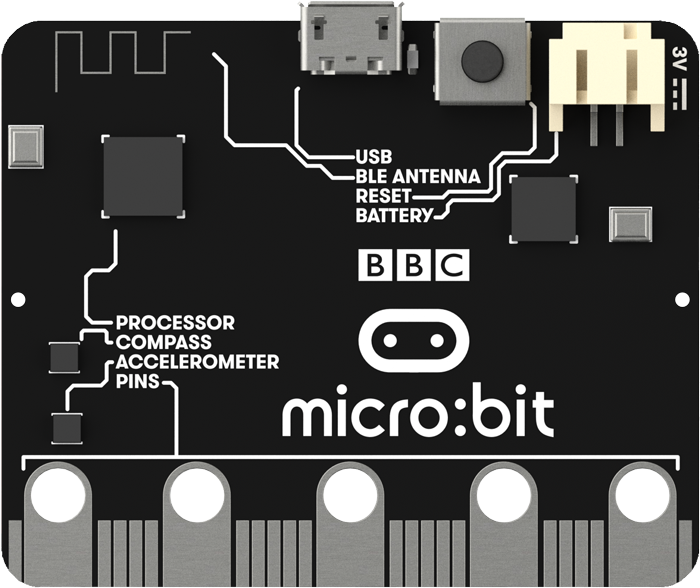 - BBC micro:bits through the micro:bit Educational Foundation. - Coding literature resources, STEM books for schools. - Skill Supply (Drone Coding and Outdoor Survival Engineering). We like to kindly please ask if you want to sponsor, contribute, support or donate what you can. Help us to give the opportunity to provide the resources the children need to enable modern learning in this digital world with competence and confidence. 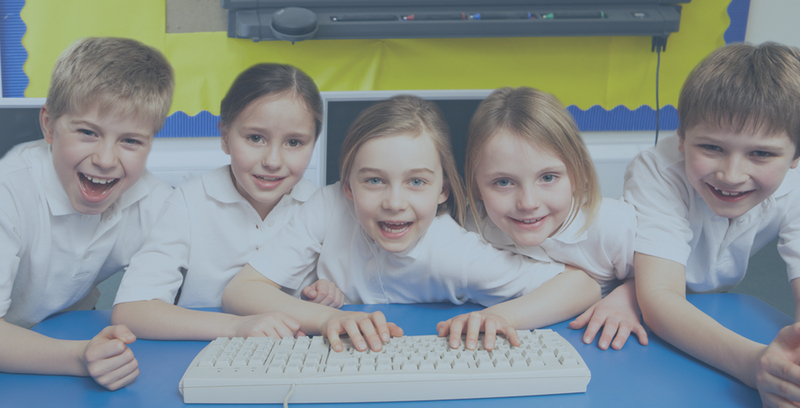 Our goal is to raise a maximum target £3,000 across all local KS1-KS2 primary schools and allocate suitable equal of capitals to the school and administrated through the crowdfunding school committee and instructed by myself, and Logistics Support Officer from the micro:bit Educational Foundation. Why the purpose of this project? I have seen our local schools with no or very limited resources of STEM projects and digital learning. Many KS1-KS2 schools have no active STEM education initiative in place due to lack of resources, funds, time and confidence which is why I have intervened to be proactive in my skills, digital knowledge and being in the ICT school industry. My end mission result is to make sure our KS1-KS2 schools is active in STEM learning to establish an excellent school ethos education to provide cross-curricular opportunities within a broad and balanced academic digital curriculum. Harvey Sharman - STEM Ambassador, primary school educator.